An access control system allows you to control who has access to your premises. 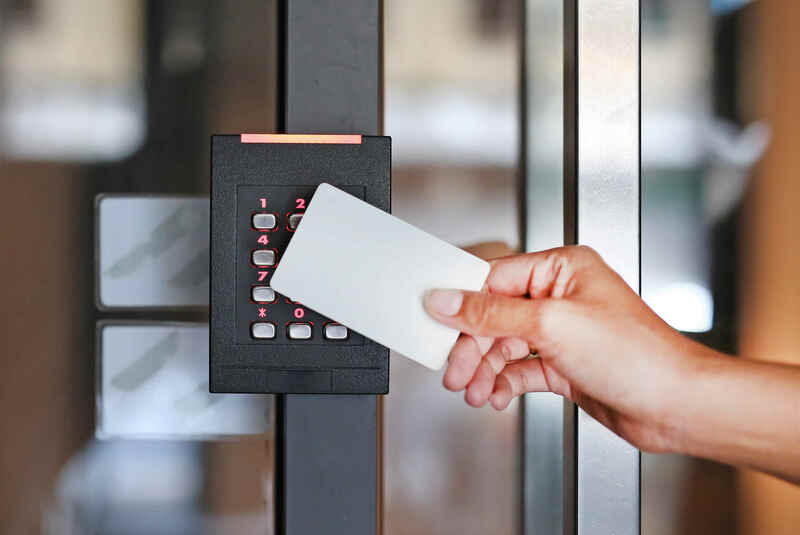 Access control systems can operate gates, doors and barriers and are available in various installations, such as video and telephone entry systems or computer-controlled systems operated by magnetic cards or proximity readers. These security systems can be installed in a variety of premises including factories, offices and industrial sites, hospitals, care homes and hotels, schools, colleges and universities. 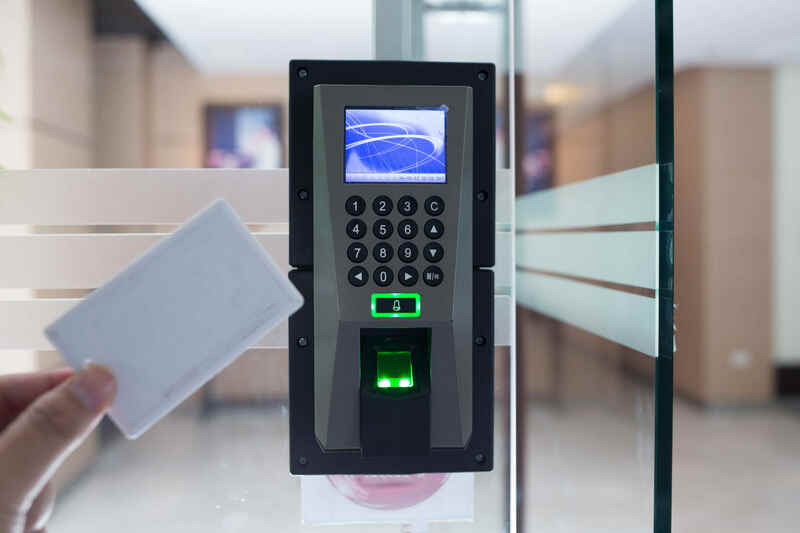 An access control system can also be connected to Building Management Systems (BMS). 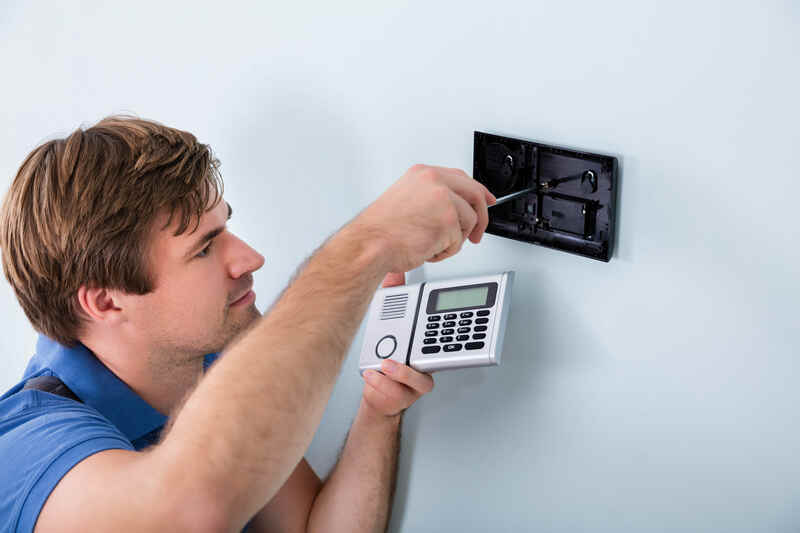 Logic Fire and Security install and maintain a wide range of access control systems to suit your specific site, and provide a safer and more secure environment for you and your colleagues. How Does an Access Control System Work? Each type of access control system works differently and a site survey will help to ascertain the most suitable type of system for your site.  A door entry system which enables entry for visitors who can’t access the site via the access control system. Each system enables complete control over who can access buildings and sites and specific areas can also be set up to be accessed by selected people. Fire registers can be quickly generated in the event of evacuation. ©Copyright 2019 Logic Fire and Security. All rights reserved.